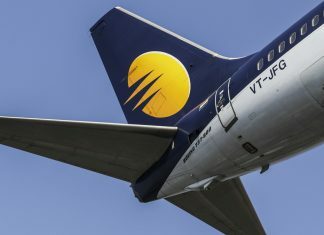 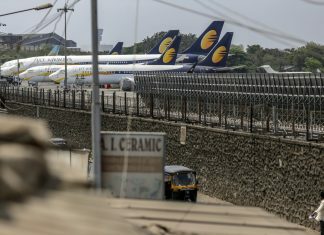 Banks Wednesday rejected an immediate Rs 400 crore demand of Jet Airways, compelling it to ground operations. 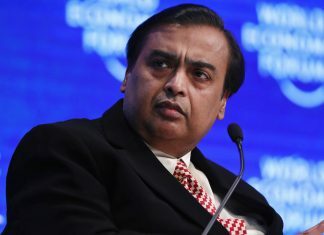 Mukesh Ambani’s Reliance Industries Ltd. could fetch at least $10 billion in the refinery business deal, according to sources. 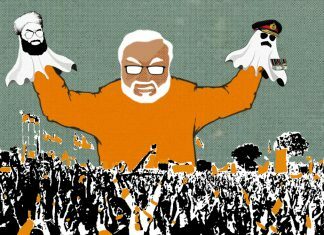 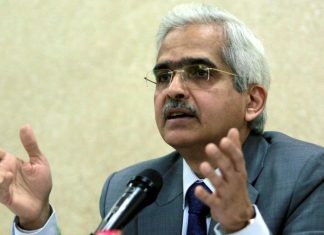 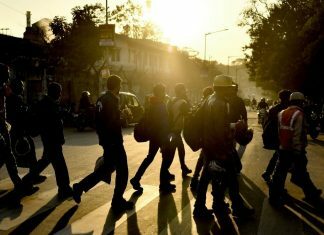 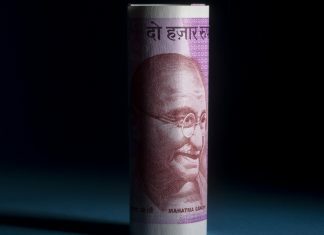 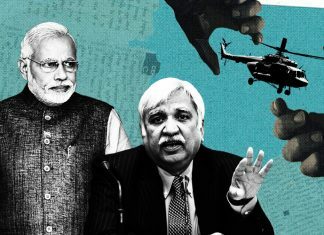 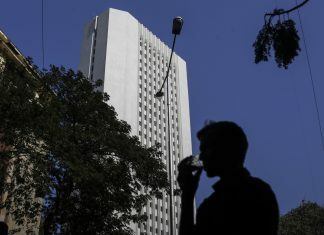 After remaining at about 2-3% during the decade to 2011, the jobless rate increased to more than 6% in 2018, a report by the Azim Premji University shows. 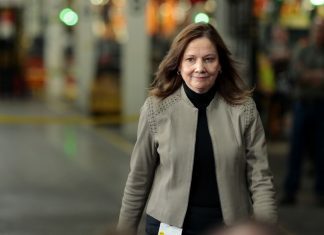 The small but growing class of female CEOs, includes GM’s Marry Barra and Best Buy’s Corie Barry, who could create the critical mass needed to pull other women to the top of the corporate ladder. 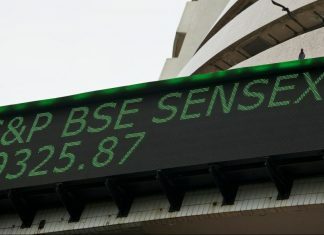 Investors are in an intense buying mode for the fourth session in a row on near-normal monsoon forecast and bumper corporate earnings optimism.